Additional information: Son of Mr. J. Smith, of 21, Cath Rd., Brechin. Grave/Memorial Reference: III. I. 19. 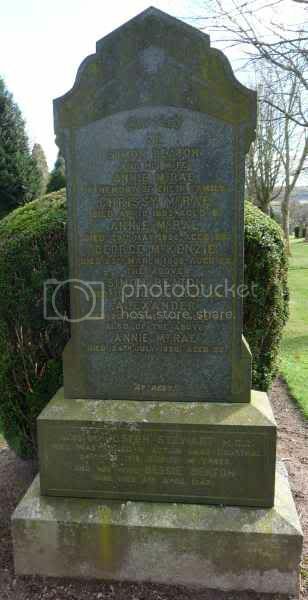 Additional information: Son of James Smith, of 130, Montrose St., Brechin, Forfarshire. Grave/Memorial Reference: VII. B. 13. Unit Text: "D" Bty. 123rd Bde. 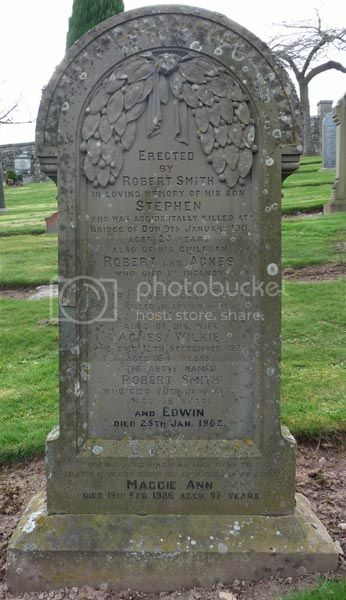 Additional information: Son of Robert and Agnes Smith, of 5, St. Mary St., Brechin. Grave/Memorial Reference: III. A. 8. Unit Text: (RFR/CH/B/7495). H.M.S. "Hawke." 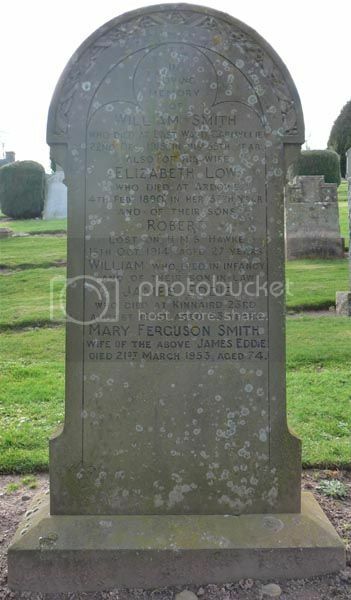 Additional information: Son of the late William and Elizabeth Low Smith, of Brechin. 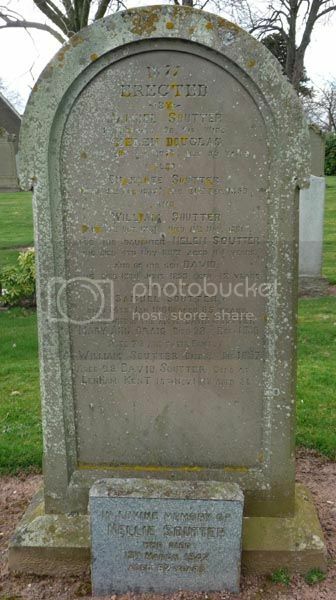 Additional information: Son of David and Mary Ann Craig Soutter of Brechin. Additional information: Son of Mr. and Mrs. J. Stephen, of 1811, 26th Avenue West, Calgary, Alberta. Late of Brechin, Scotland. Grave/Memorial Reference: IV. D. 45. 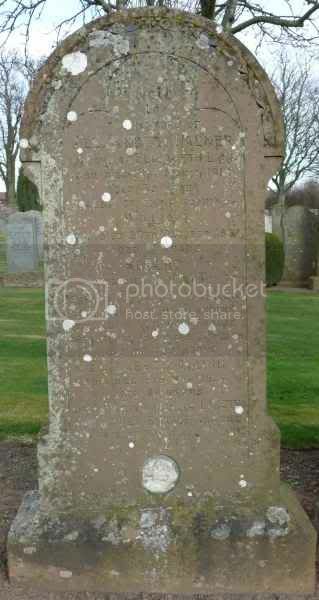 Additional information: Son of Mr. and Mrs. John Stewart, of 17, Union St., Brechin, Forfarshire. husband of Jean Walker Stewart. Grave/Memorial Reference: II. G. 202. Additional information: Husband of Bessie Beaton Stewart, of Fernbrae Nursing Home, Dundee. Born in London. Grave/Memorial Reference: I. Q. 13. Grave/Memorial Reference: Panel 8 and 9. Unit Text: H.Q. 95th Bde. Additional information: Son of James Hampton Strachan and Helen Pearson Strachan, of 43, Park Rd., Brechin, Angus. Grave/Memorial Reference: VIII. G. 8. 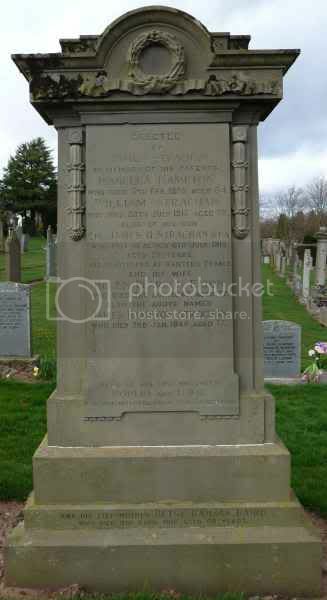 Additional information: Son of James and Mary Ann Thomson, of 11, Gindera Rd., Montrose; Husband of Jane Ann Middleton Thomson, of 32, St. David St., Brechin, Forfarshire. 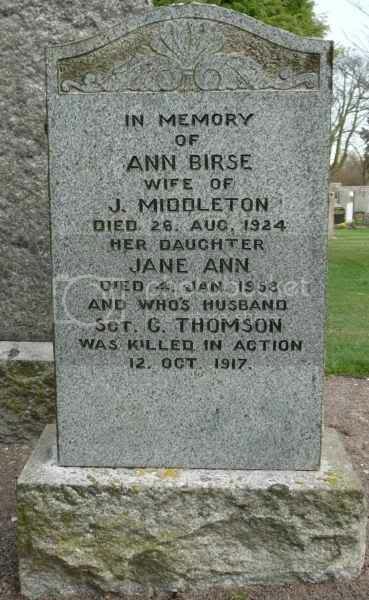 Additional information: Son of David and Ann Thomson, of Mill Brae Cottages, Brechin, Forfarshire, Scotland. Grave/Memorial Reference: III. D. 37. Additional information: Son of John and Esther Traill; husband of Nancy Traill, of Balham, London. 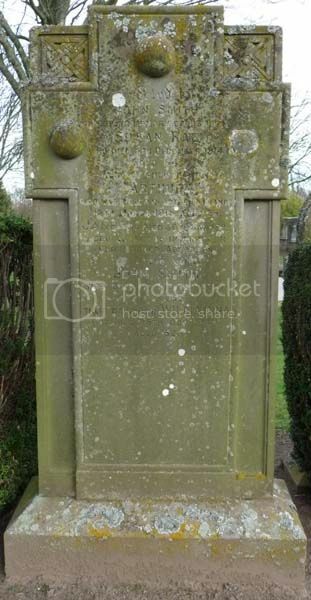 Grave/Memorial Reference: Plot JJB. Grave 12. Grave/Memorial Reference: I. A. 26. Additional information: Son of Alexander and Elizabeth Walker, of 30, Montrose St., Brechin, Forfarshire. Note that a "Death Penny" is missing from a recess.